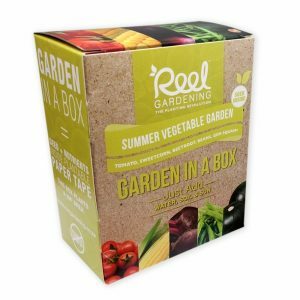 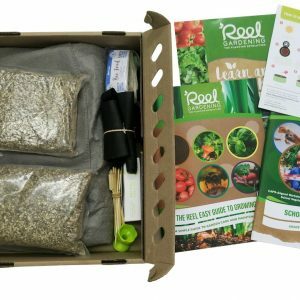 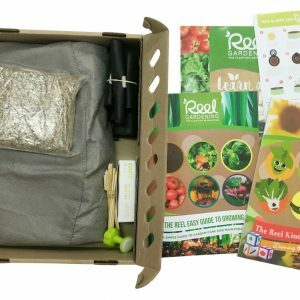 Our Mixed Salad Garden In a Box makes it easy for you to source all your lush and leafy salad essentials straight from your garden. 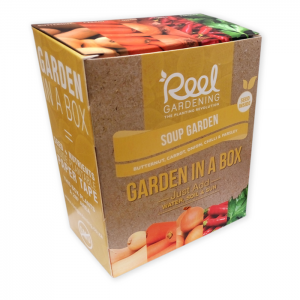 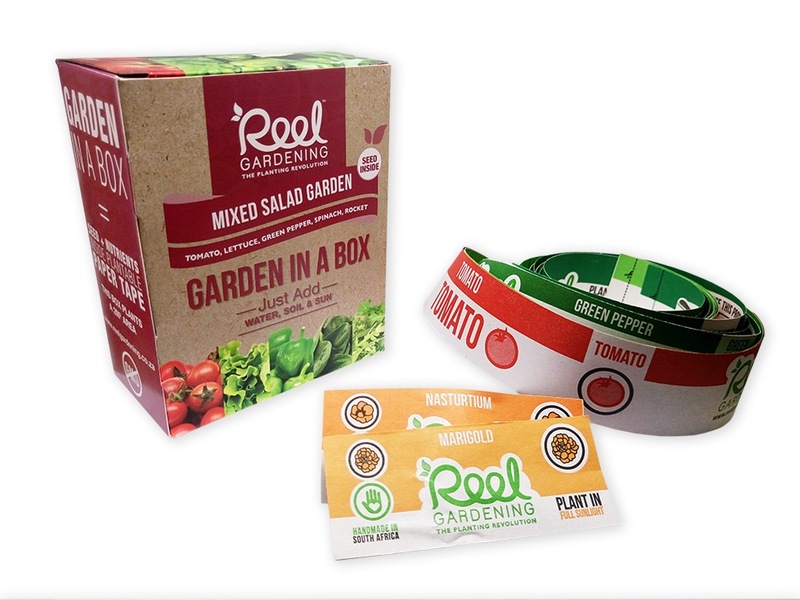 If you’d pick a yummy salad instead of fries to accompany your meal, this Garden In a Box is for you. 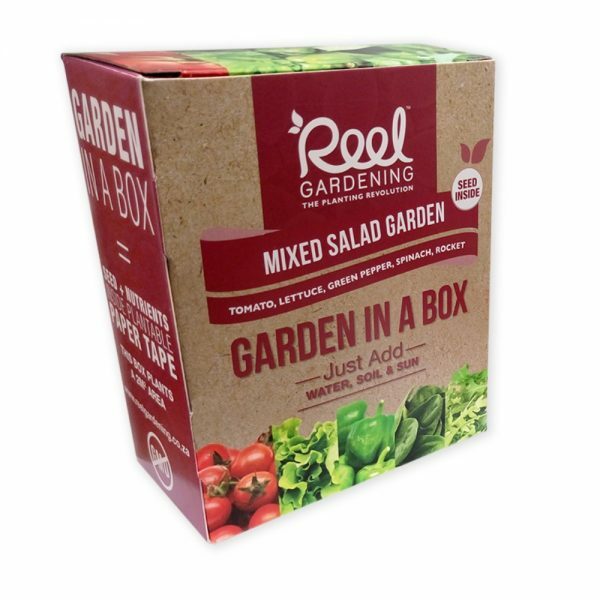 Our Mixed Salad Gardens In a Box are packed with carefully selected vegetables and herbs that are easy to grow, and are packed according to companion planting principles.